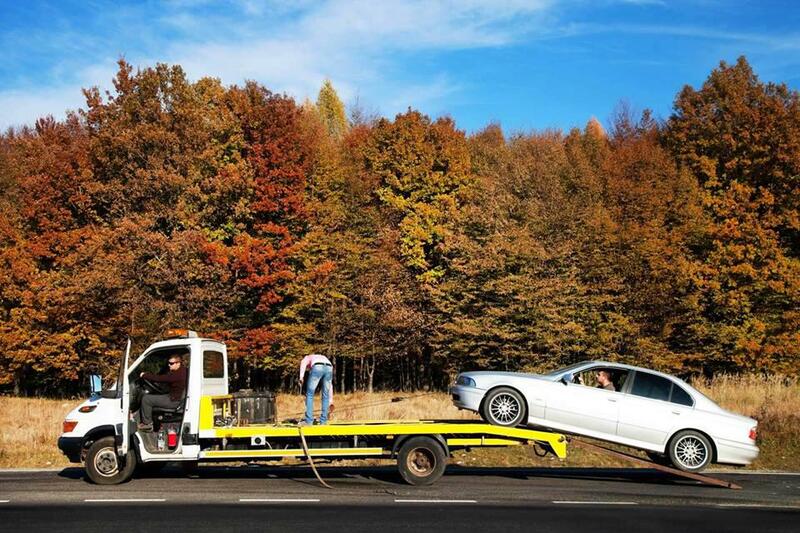 Tow Doctor LLC is a locally owned and operated towing company that you can trust with all of your roadside assistance needs. 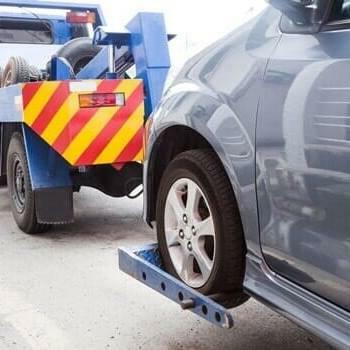 When a customer chooses us, they receive fair pricing and efficient service provided by an honest, dedicated and local towing company, because we know our reputation depends on it. 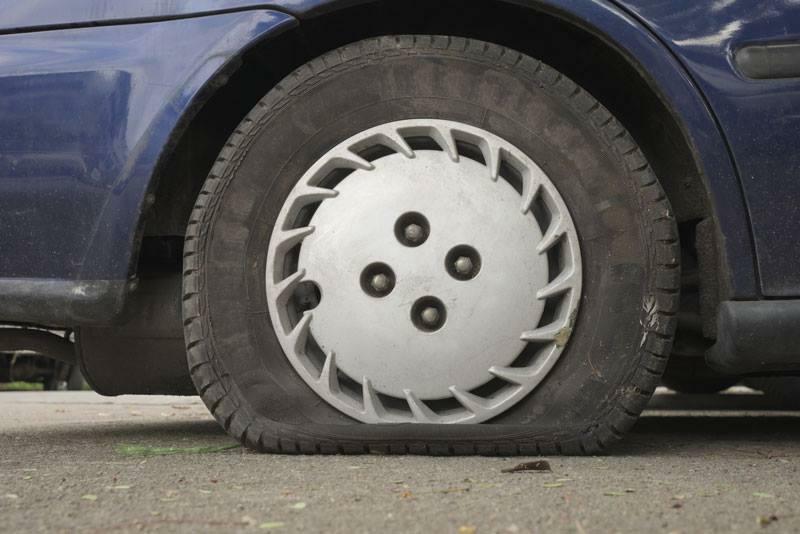 A few of our popular services include 24 hour towing, roadside assistance, and car lockout service. Other specialties include: Light Duty Towing North Augusta, SC 29860 Medium Duty Towing North Augusta, SC 29860 Heavy Duty Towing North Augusta, SC 29860 Jump Start Car North Augusta, SC 29860 Our service is unique in that we manage to maintain competitive and affordable pricing while providing five-star customer service. Here at Tow Doctor LLC, we take pride in the quality of our work as well as our commitment to deliver outstanding results. Be sure to give us a call today if you are in need of winch out services, flat tire repair, and motorcycle towing.